What's deli paper and what do you use it for? 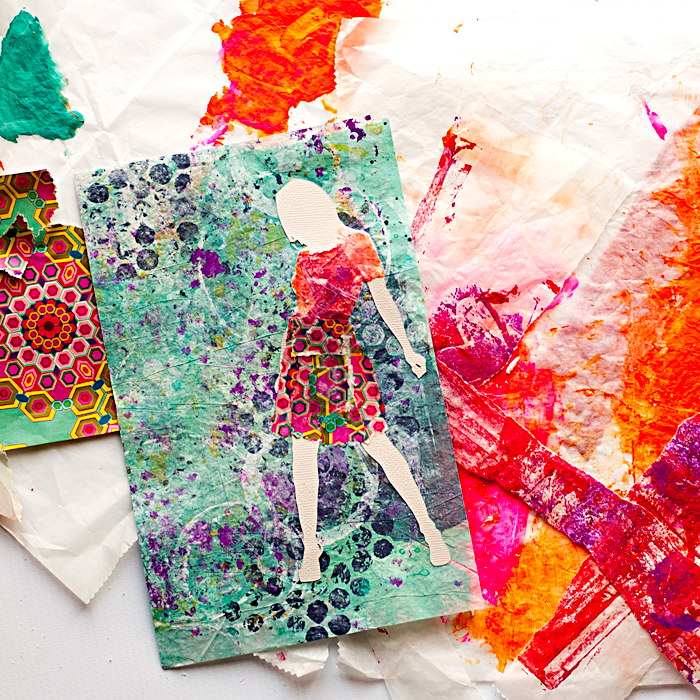 I've been asked that question several times, so I'm going to be doing a little series on Thursdays, along with my regularly scheduled Art Journal Bible Tutorials, all about deli paper. There is so much you can do with it and I can't wait to share several ideas with you! First, what is deli paper? It's a dry wax paper, used many restaurants to wrap your sandwiches in. 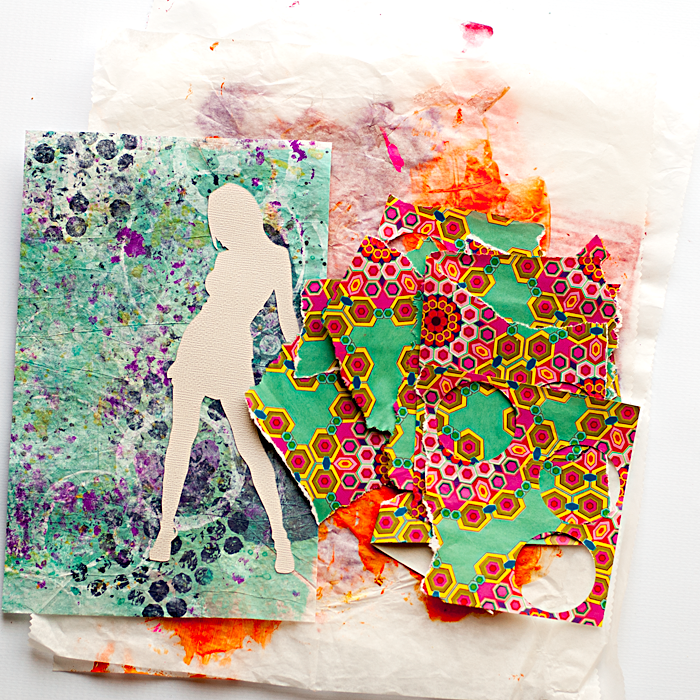 It's AMAZING for mixed media projects too. It's also my first thought for paper to use that's thin enough and not add a lot of bulk. It also doesn't bleed like your Bible pages do. The ideas and techniques are practically endless and I'm totally looking forward to sharing these techniques and projects with you. 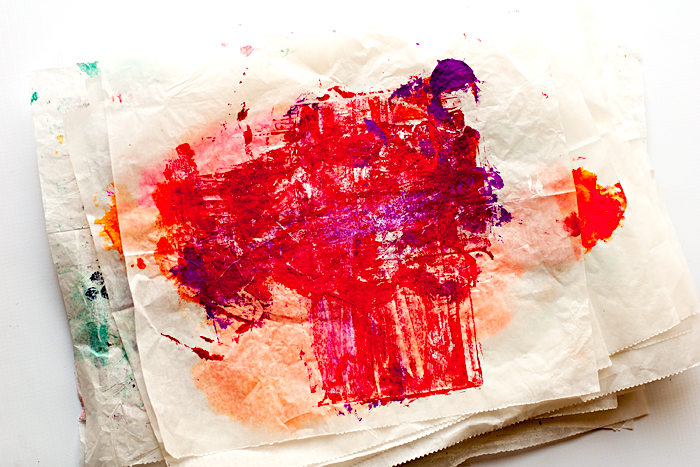 This first photo shows you my current stash of painted and stamped deli paper. They aren't finished works of art. I literally used them for stencil, stamp, and craft mat clean off. I used them to clean off my brayer or paint brush. If I have too much paint on a project, I'll rub some deli paper over it to take away the excess. I'll even use it as a paint palette. After several layers, they start to become these amazing backgrounds. I'll just add a few of my household stamps with coordinating colors to finish them off. Once I get the background the way I like it, the fun begins. I cut the background to fit inside my Bible. I knew what I wanted to focus on. I'm a small group leader for the 3rd grade Sunday School class. This past Sunday, lesson was on Obadiah. 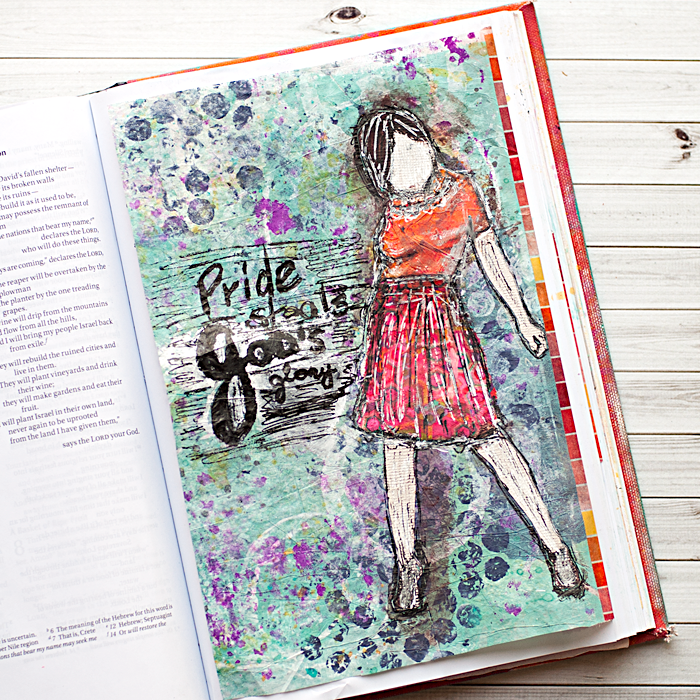 We have a "Big Picture Question" and the answer was "Pride steals God's glory". I knew instantly, I needed a constant reminder of this lesson. I knew instantly, I wanted to try my hand at doing some "She Art". I went straight to the Silhouette Online Store to find a girl silhouette. 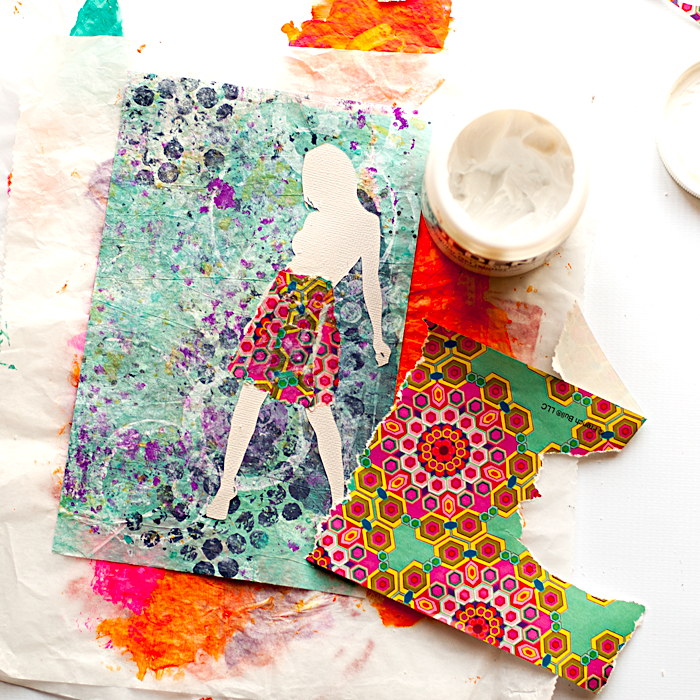 I thought this Girl Power 2 by PoleVault Media was just perfect, so I cut it out on Silhouette warm grey adhesive cardstock from the Essentials Pack. It's a nice flesh tone, so I thought it would be perfect for face arms and legs. I then tore strips of this amazing wrapping paper I found at Michaels in the clearance aisle. I adhered strips to the silhouette using gel medium and my fingers. I then tore out pieces of deli paper to create a shirt. I also adhered those pieces with gel medium. I then grabbed my acrylic paints and my fingers and added some paint to the skirt to tone it down a little bit. I also added some brown hair and a touch of orange to the shirt and brown again for the shoes. I grabbed my new fave pen, Uni-Ball Signo 207 Bold to outline and doodle everything. Lastly, I grabbed my Uni-Ball Signo White Impact Gel Pen to highlight and add more doodles and outlines. Lastly, I added my quote to finish it off and used some washi tape to tip in, both front and back just like I did in my tutorial a few weeks ago and added it into my NIV Note-Taker's Bible in Obadiah. 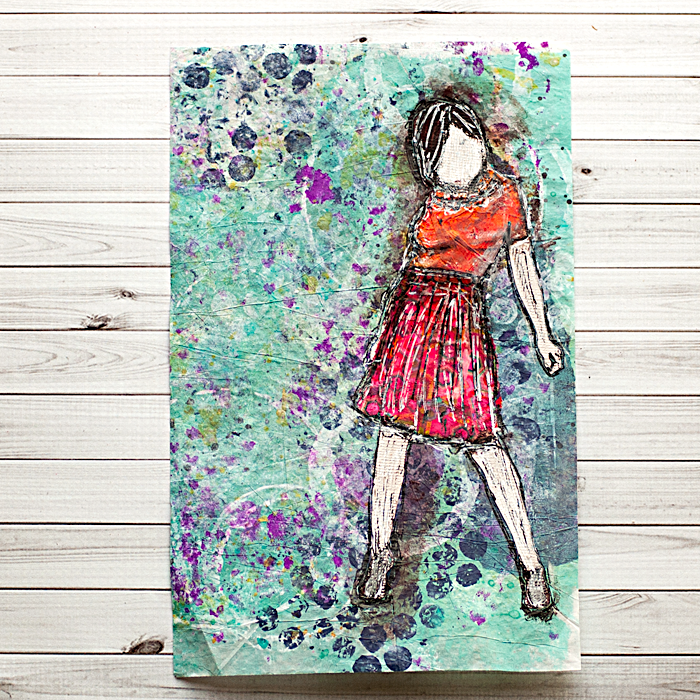 I had a blast creating this art journal page using deli paper as a background. 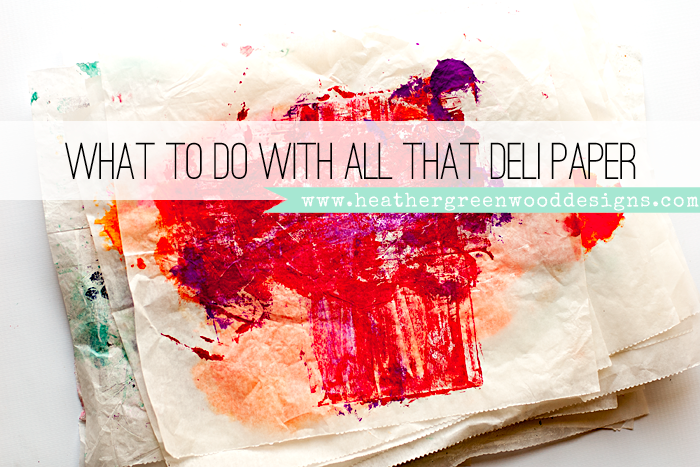 Do you use deli paper? What do you use it for? 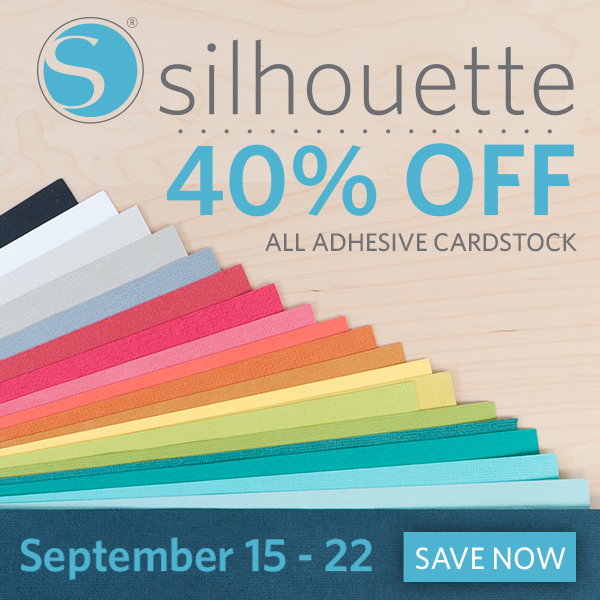 and as a reminder, there is a great promo going on for the adhesive cardstock I used and another promo for the Silhouette Portrait. You must use the code GREENWOOD at checkout for the discount to apply. Disclosure: This post contains affiliate links. I will receive a small commission on purchases made, using my link. Thank you for your continued support! 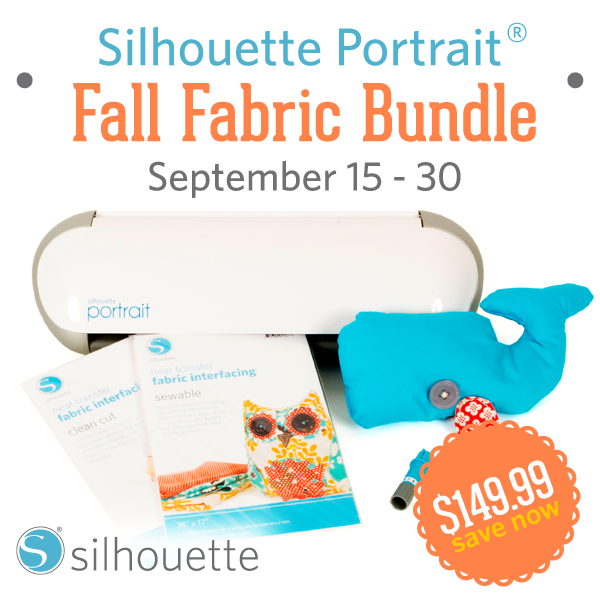 I did receive the Silhouette Adhesive Cardstock Essential Pack as part of the Silhouette Circle Affiliate Program to be used for tutorial purposes.